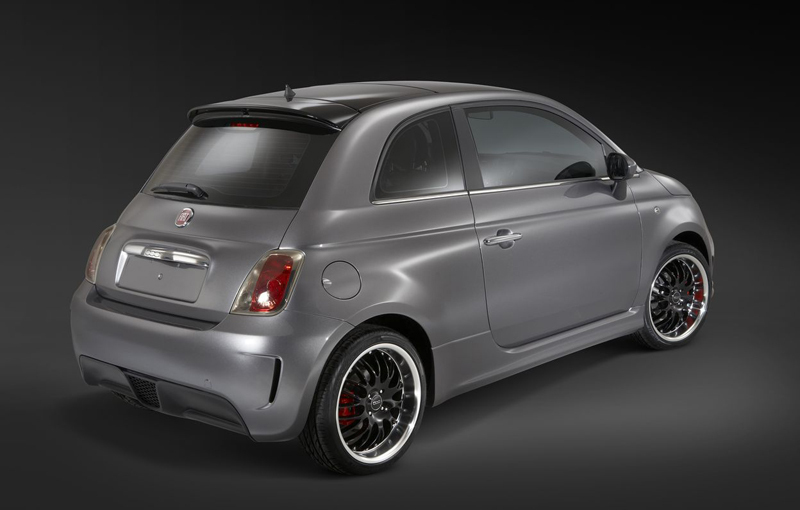 The electric version of Fiat 500 that will be produced in the Chrysler’s plant in Michigan will debut in the U.S. market in 2012. 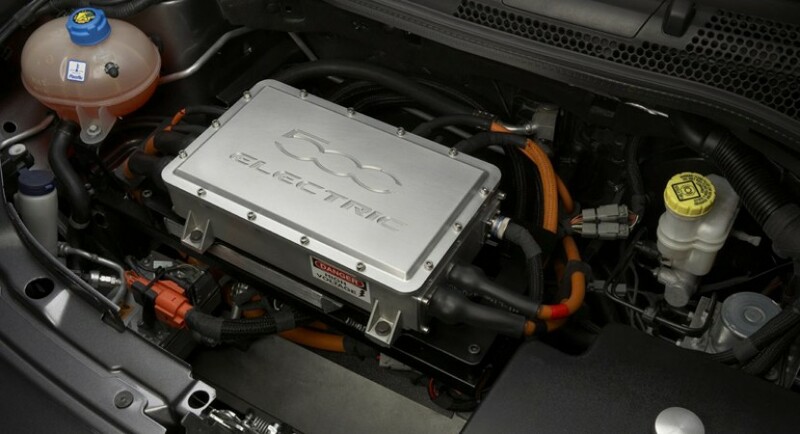 The announcement that Chrysler will produce an electric version of Fiat 500 model was made today. The electric version will be available for United States of America. Starting 2012, Chrysler Group will produce Fiat 500 EV for the U.S. market. Prices will be announced around the release date and will be some competitive with the similar models of the segment in themarket, shows the Chrysler official press release. The electric version of Fiat 500 won’t be the only produced by Chrysler overseas, the two companies that established an alliance in mid last year announcing that in the second half of 2010 will start a petrol version of Fiat 500 that will be sold in U.S. and Mexico. 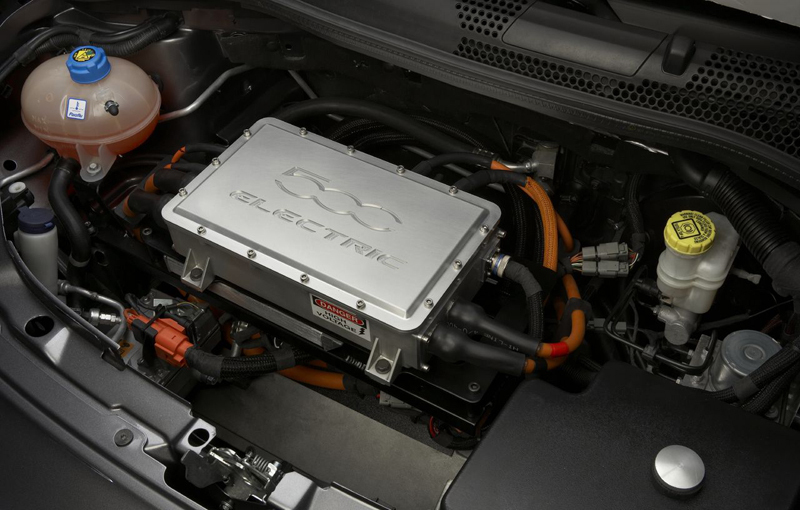 The new Fiat 500 EV will have a lithium-ion battery and will be developed at Michigan by a team of experts in such models.